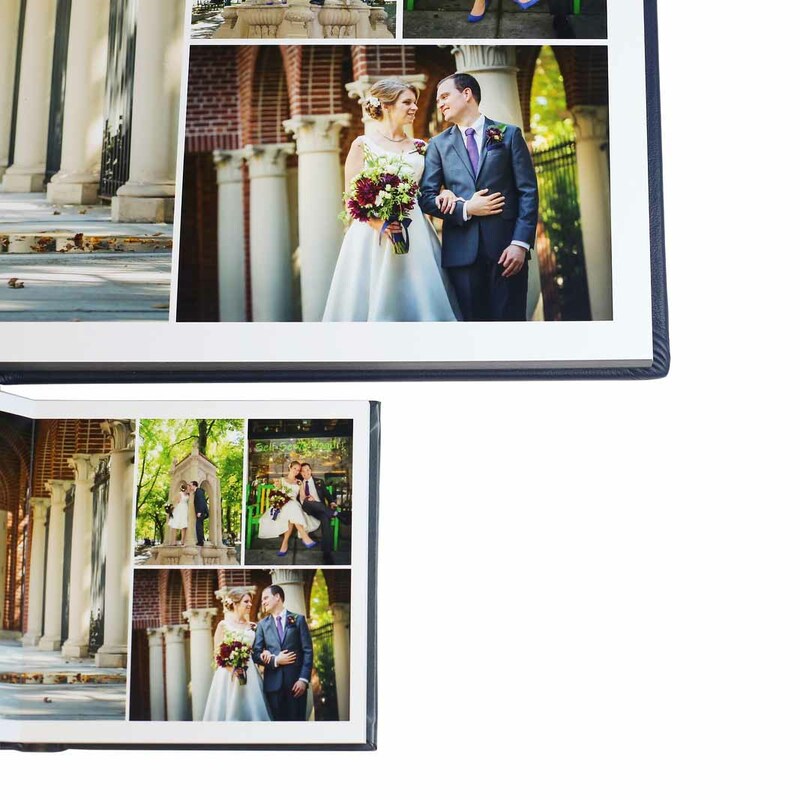 New to Photo Albums Direct? 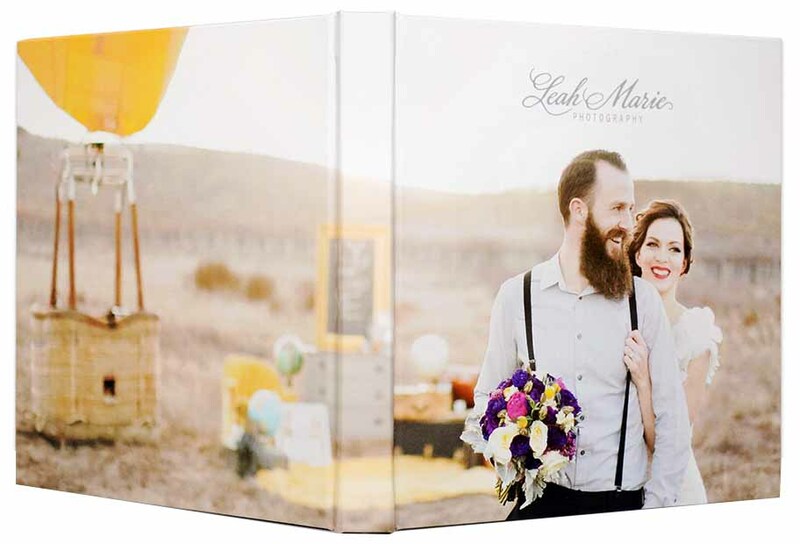 featuring rigid 1/32” pages that are printed on Silver Halide paper. 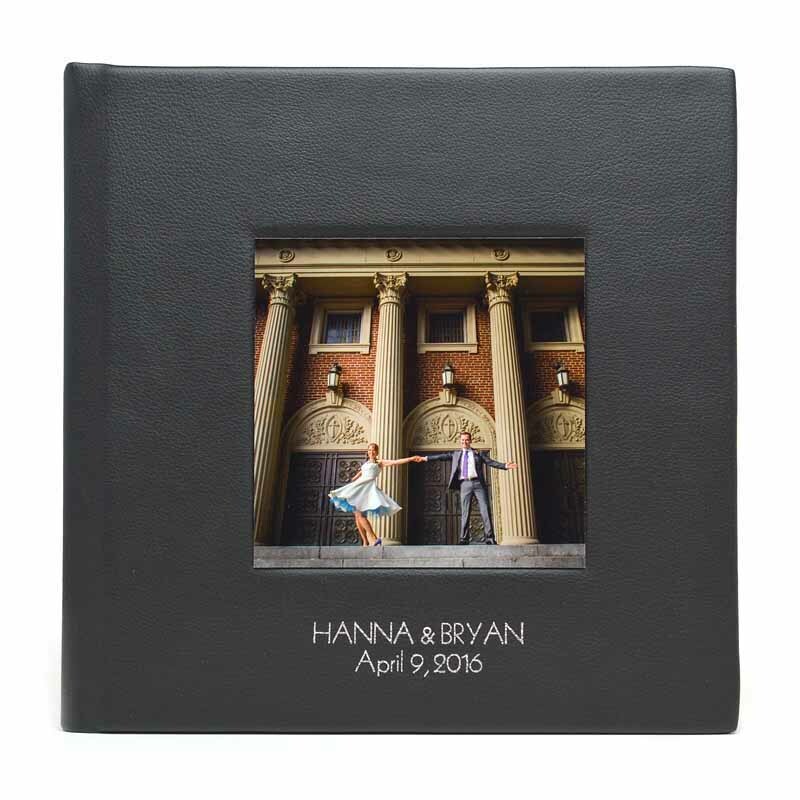 This personalized photo album is versatile, competitively priced and easy to order. 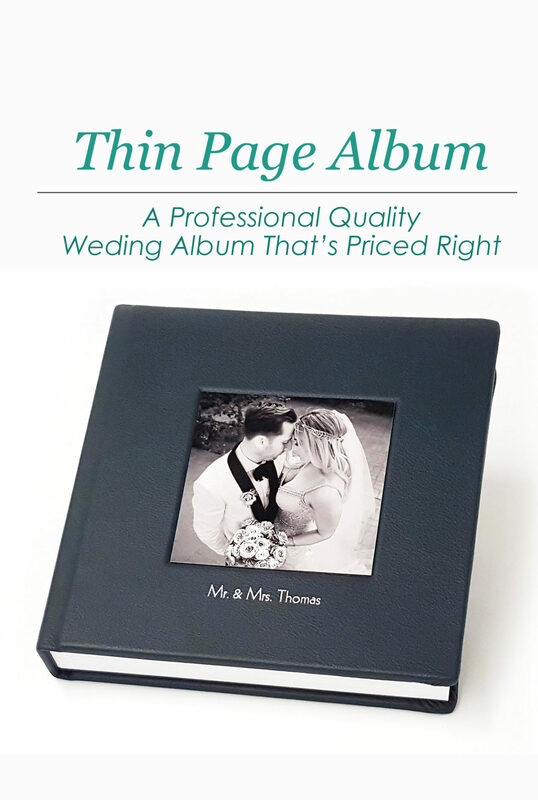 The most popular cover for Thin Page Albums is the Spine with Photo Cover. 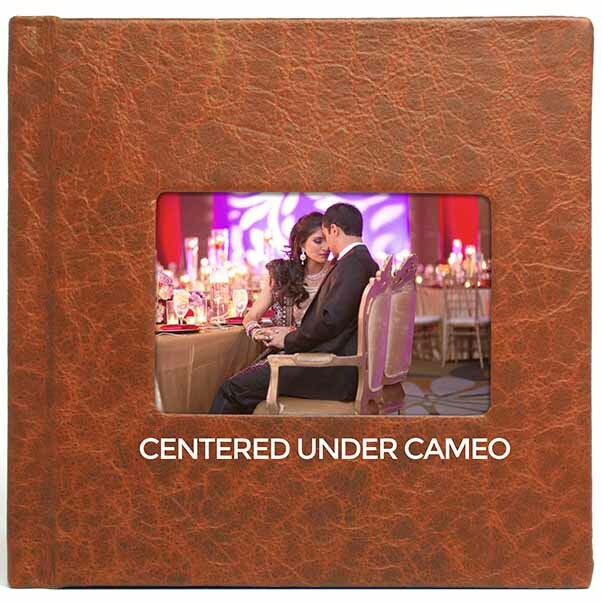 We carefully choose the finest leathers and cover materials for your personalized photo albums. 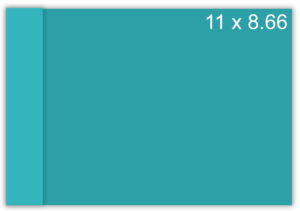 Order them now while supplies last! 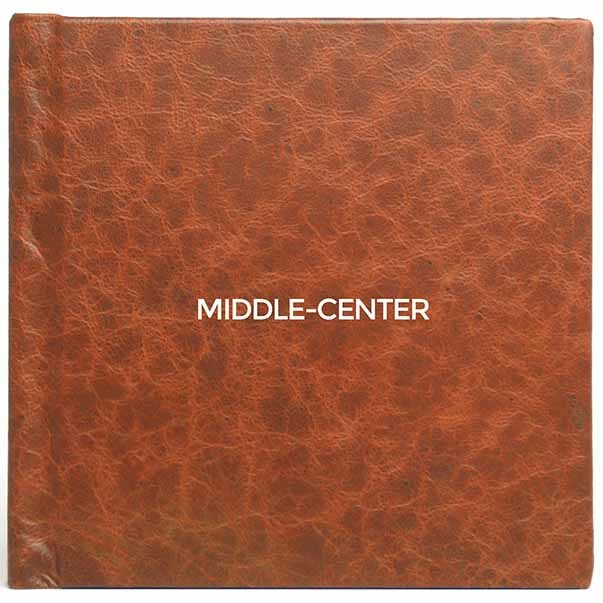 Supple and durable, these genuine leathers offer the widest variety of the color spectrum. 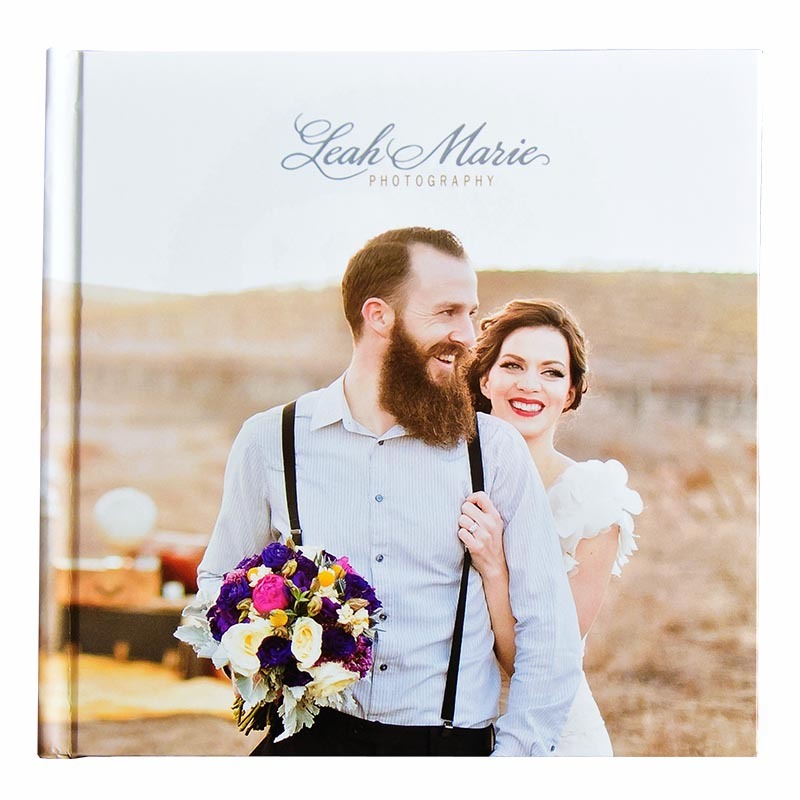 An album made with silk has a lovely and sophisticated charisma about it. 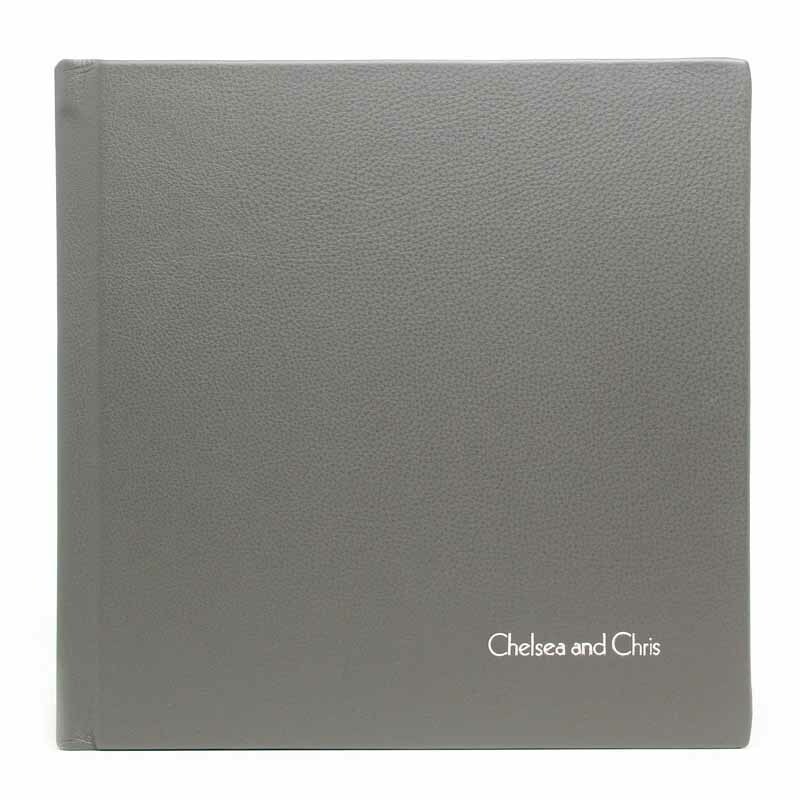 Imprinting on Silk covers is not recommended as the silk’s textured surface makes it difficult for the letters to print cleanly. 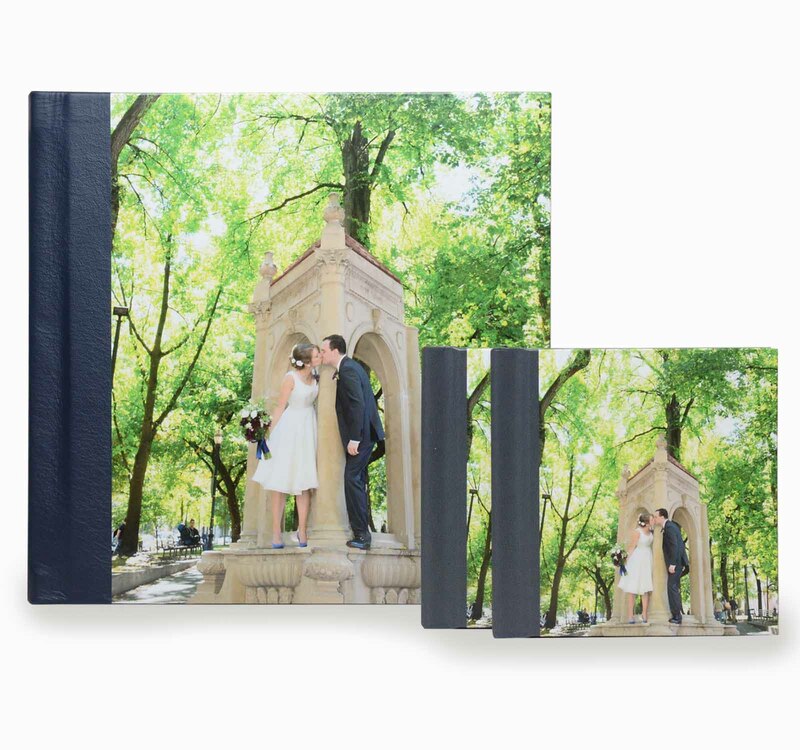 These linen covers will make your album feel lightweight, cool, crisp and professional. 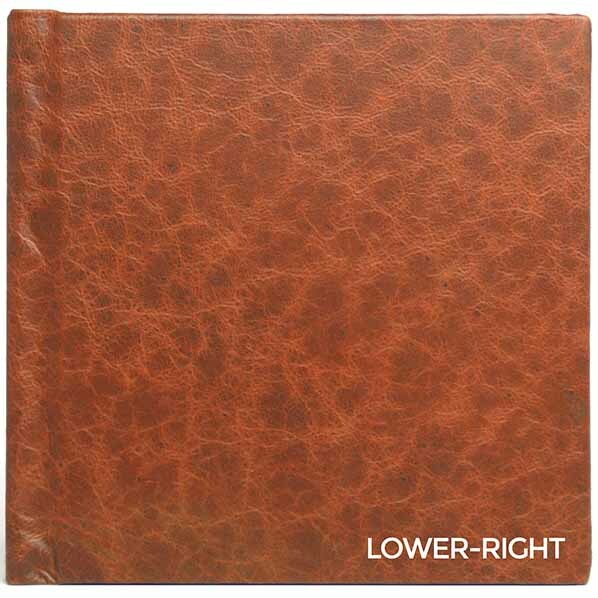 This faux-leather is smooth and feels like genuine leather. 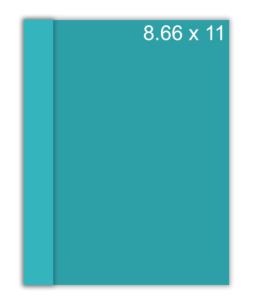 Due to differences in monitor calibration, we encourage you to purchase swatches for a more accurate representation of the colors and textures of our products. 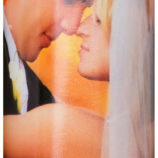 Our swatches comes a wide array of colors that will perfectly match any event that photographers might have. 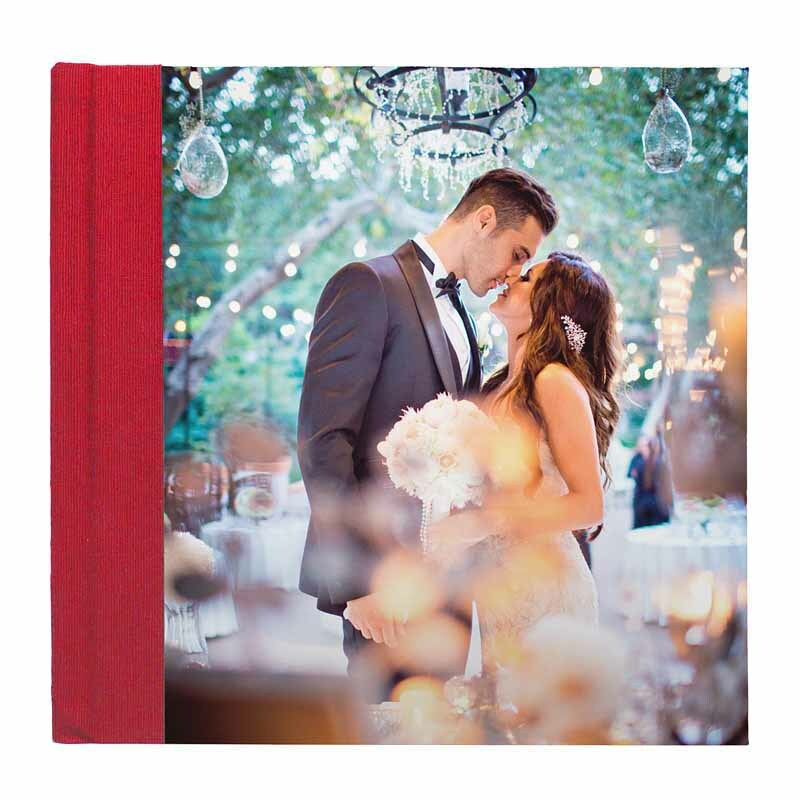 *All Replicas are Thin Albums with a Wraparound cover that mimics the cover of the main album. 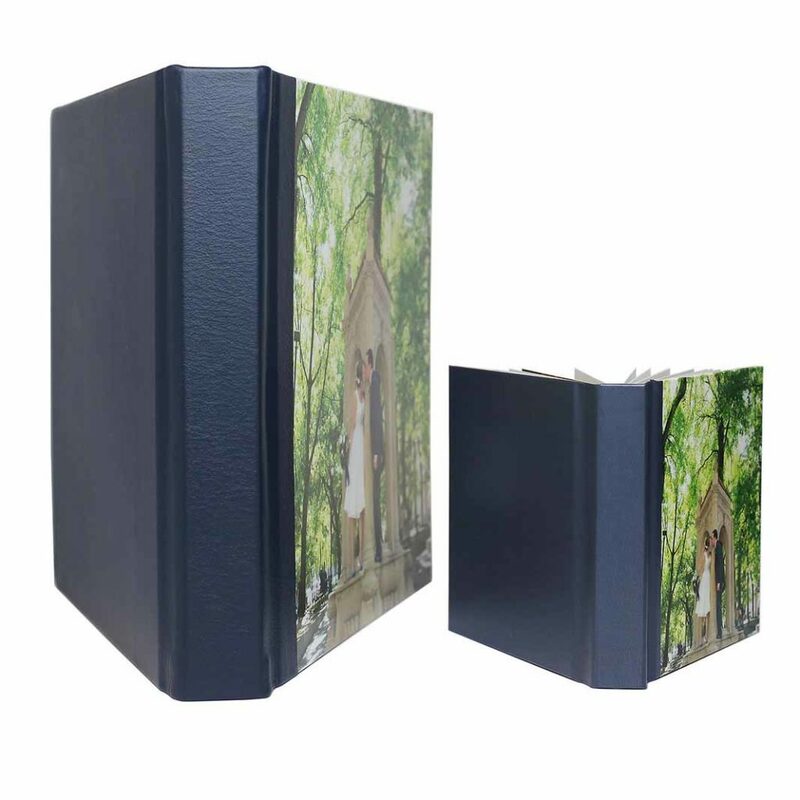 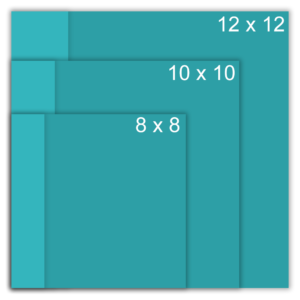 Replicas are available in Square, Horizontal and Vertical albums and come with a gloss laminated cover.